OPEN FOR INSPECTION CANCELED ! 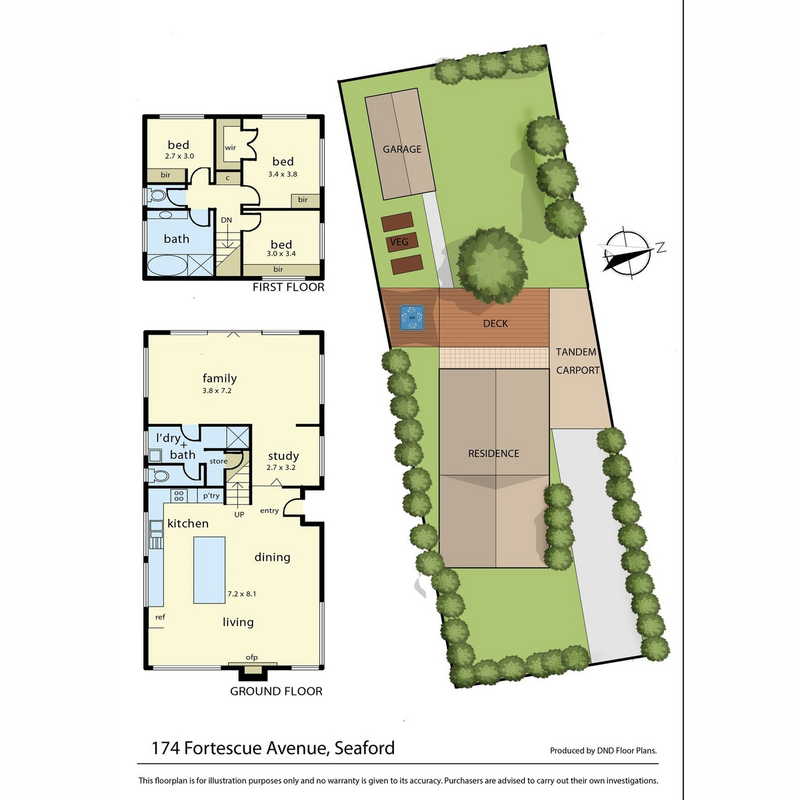 Excite your senses as you walk through this beautifully presented home and explore just a little piece of Seaford Luxury real estate. Be greeted by an open plan living floorplan that flow effortlessly throughout the whole house. As you walk curiously through the front doors, polished floorboards are soft to touch under your feet, a fireplace in positioned impeccably in the front living room that would be perfect to be sat around whilst enjoying a glass of wine. Let the sun setting sky set as your background as the blissfully orange beams floods your living room with a warmth you just cannot buy. Whilst that seeps through the crack of the shutters that are appealingly at the front of the home, you will find yourself settling down for the evening in the back-living room that is stylishly thought out with the polished concrete floors and big by fold doors that welcome you into the large decked area that ultimately can be used as another living space. This home boasts so much luxury and space that there isn’t much more we can sell you on. If you are looking for a 3 bedroom, 2 bathroom, multiple living zones, on over 800sqm and that is only a 3 minute walk to Seaford beach, then this the one for you!